If you’re one of the people who were waiting to play “Batman: Arkham Knight” on a Windows PC, you will have to wait a little bit more. 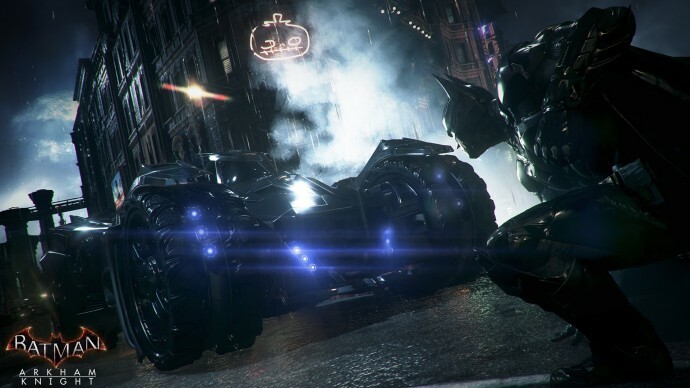 Warner Bros. Games, the publisher of “Arkham Knight” has recalled the PC version of the game from retail outlets after gamers complained about various performance issues with the game. We’re working to deliver an updated version of Batman: Arkham Knight on PC so you can all enjoy the final chapter of the Batman: Arkham series as it was meant to be played. The game, developed by Rocksteady Studios has received negative reviews on Steam, while the XBox and PlayStation versions have received praise. A few days ago, Warner Bros. Games made some suggestions to improve the user experience for PC version. Note: At the time of publishing, the PC version of Batman: Arkham Knight is still available on Amazon India while Flipkart is displaying a message addressing its unavailability.